Jackets with fill down insulation offer a genuine shield from extremely cold weather and harsh winter conditions. 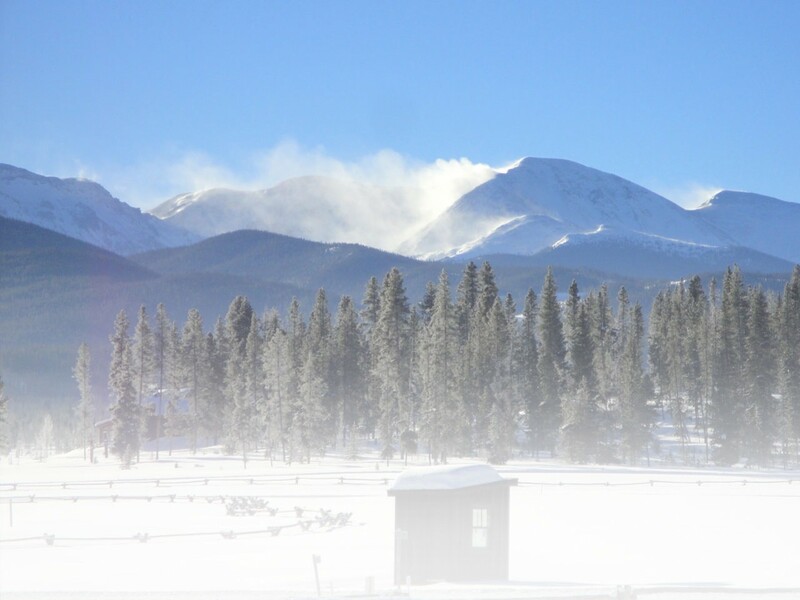 Lately, in Colorado, the conditions have been very extreme – with days recently hitting 19 below. Of course, here in the Centennial State, life goes on when the weather is crazy. During harsh walks to the bus and snowshoeing trips in the foothills, the Outdoor Research Virtuoso Jacket has been a lifesaver when the temperatures have reached dangerously cold levels. OR’s technology behind the Virtuoso design – Pertex Endurance Fabric – incorporates a thin membrane with a durable nylon face fabric. This helps make the Virtuoso lightweight, packable and comfortable. The Virtuoso is a 650+ fill down insulation jacket, water resistant and breathable. During a snowshoeing trip to Turpin Meadow Ranch in Wyoming, I used the Virtuoso for several snowshoe hikes. The conditions were perfect: It was snowing and the temperature was in the high teens, lower twenties. I wore a thin base layer and I was warm, especially during the regular excursion that follows a brisk snowshoe outing in the morning and in the dusky late afternoon. The Virtuoso’s hood is also handy when the conditions get extreme. At one point the snow was coming down hard, I slipped on the hood and it made a difference when keeping warm and protected from the falling snow. Overall, the Virtuoso is a jacket you want for only certain snowshoeing trips. It can be easily stored in a daypack. In my opinion, the Virtuoso is an expedition jacket with all the features necessary to any snowshoe trip. Give it a try; it’s a necessary addition to your snowshoe gear arsenal. For more information about Outdoor Research, visit www.outdoorresearch.com. To purchase Outdoor Research jackets from Backcountry.com, click here.